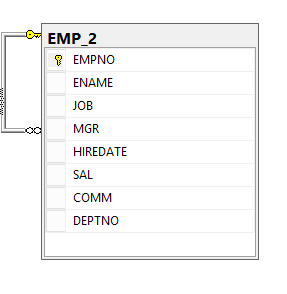 SQL Server 2017 introduced Graph database features where we can represent the complex relationship or hierarchical data. 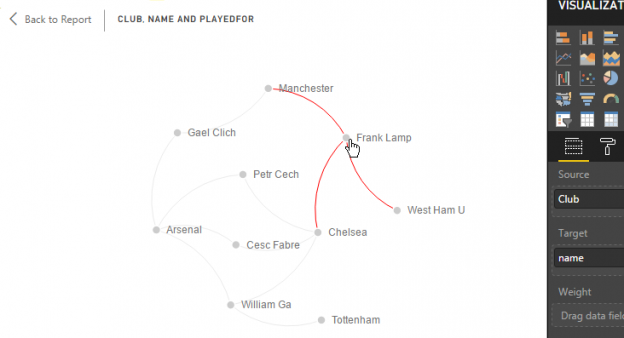 We can explore the following articles to get familiar with the concept of the Graph database. 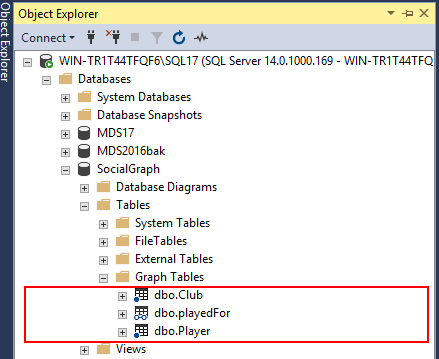 In my previous article, I’ve discussed a lot about the Graph database implementation with SQL Server 2017. 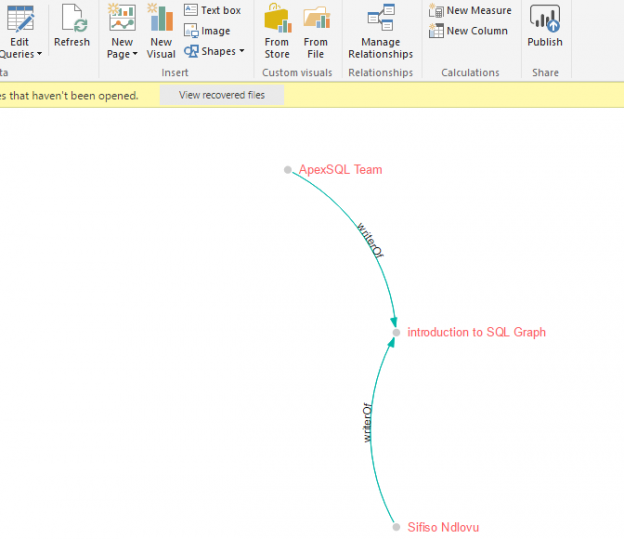 In this case, we’ll see a walk-through of Graph API integration with Azure Cosmos DB. Before we jump into the concepts though, let’s take a high-level overview of NoSQL databases. A NoSQL database is designed in such a way that no extra efforts are needed for the database to be distributed because NoSQL Database designed that way.